"At One More Mountain we know that it takes more than PBs to create a successful sporting career. Often it's as much about what you do in life outside and beyond the sport as what goes on during training and competition." Michael Milton. 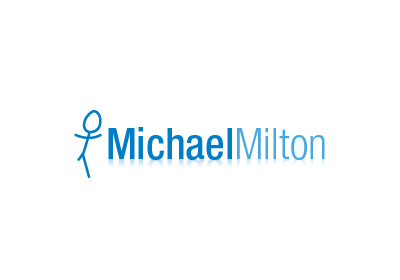 Michael Milton and his manager, Penni Lewer, have built a successful business around Michael's amazing sporting success. He now earns a fulltime living as a motivational speaker and enjoys successful relationships with a number of long-term sponsors. Is there life after sport? Writing for newsletters, websites, social media. Struggling with social media? One More Mountain can help get social media working for your sports organisation.